AMSTERDAM, January 25, 2018 – Gareth Emery and Ashley Wallbridge are inseparable; they share a musical bond forged in a mutual love for massive, melodic trance. The past decade has seen them deliver countless dancefloor monsters (e.g. ‘Mansion’, ‘DUI’, ‘CVNT5’) and lead staple Trance label Garuda together. Now, they’re taking their partnership to the next level. 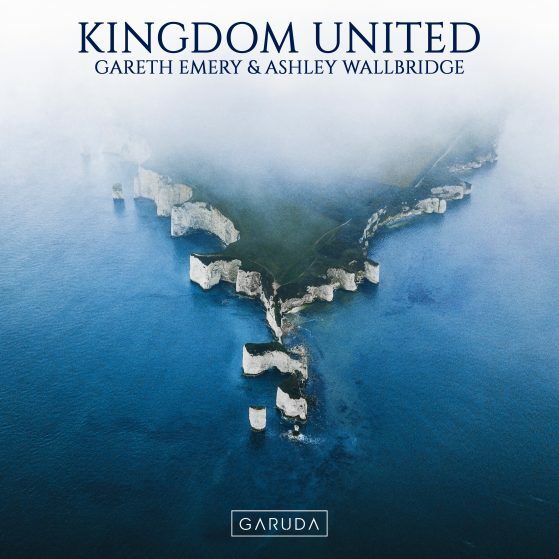 After racking up multiple acclaimed solo albums each, the U.K. electronic music mainstays emerge with the very first single and title track of their long-anticipated collaborative studio album: ‘Kingdom United’.